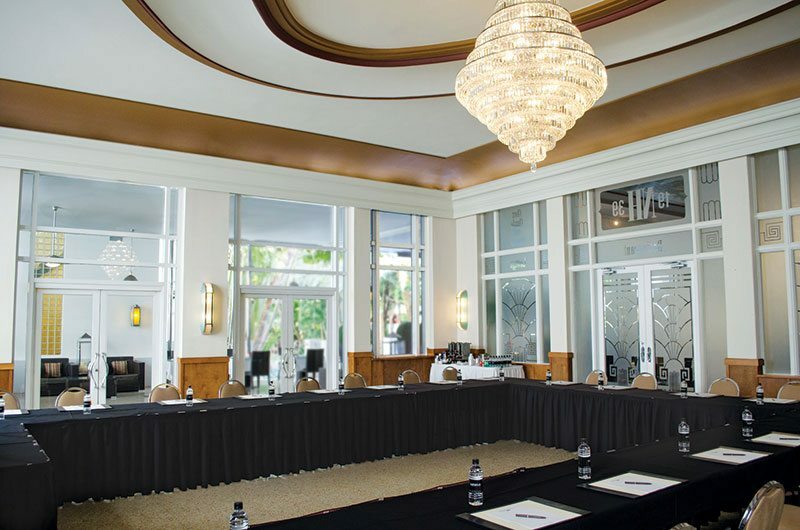 The National Hotel, close proximity to the Miami International Airport makes us one of South Florida’s most accessible sites for meetings and corporate events. 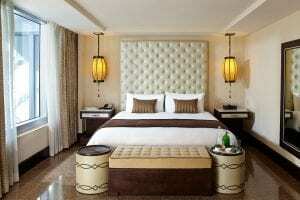 Our location is both accessible to both major business districts while having the beach as your very own backyard. 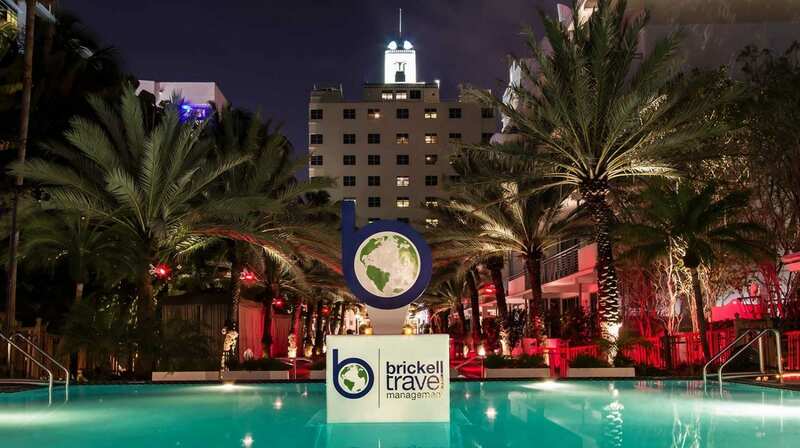 We are in the heart of Miami Beach, within short walking distance from the Miami Beach Convention Center, the Filmore and close proximity to nightlife and shopping at Lincoln Road and Ocean Drive. 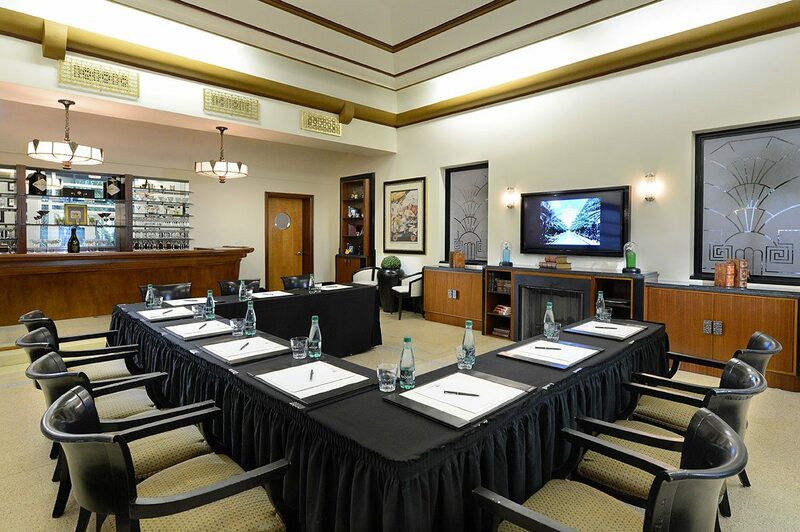 Our Miami Beach business hotel has 2,220 total square feet of meeting space and 152 Art Deco style rooms and suites to return to in the evening. 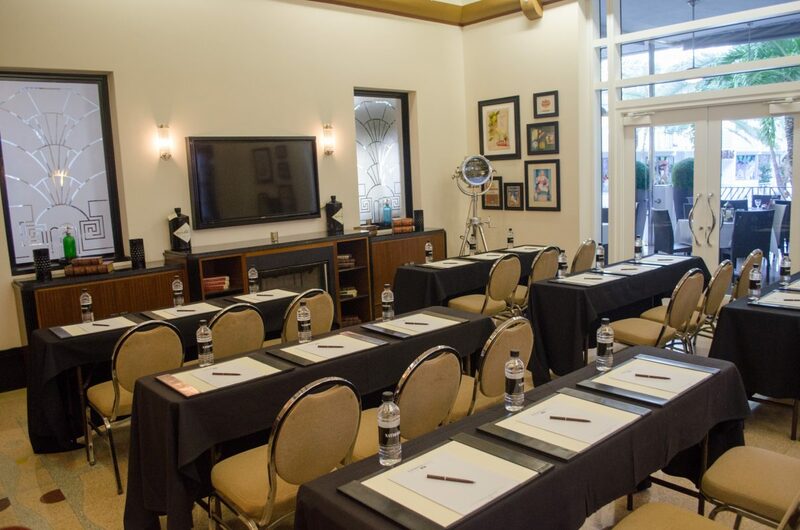 Our dedicated event & banquet staff will help customize your event to your specific needs. 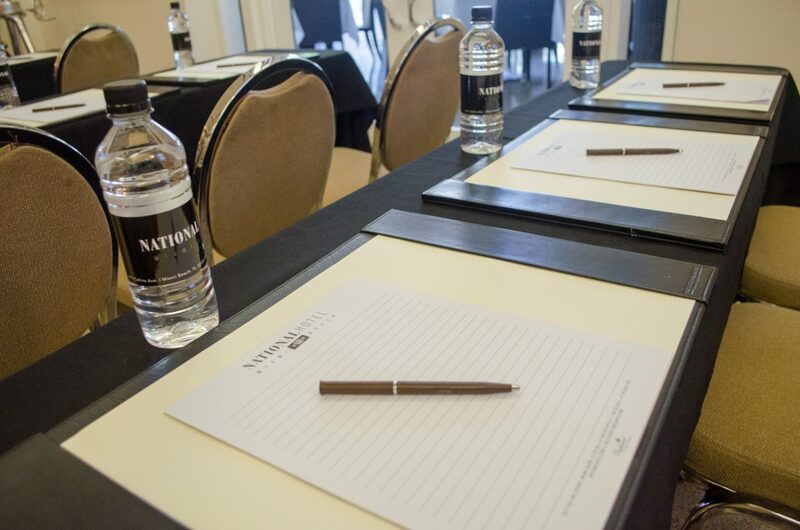 To request information or reserve space for meetings in Miami Beach, send an email to sales@nationalhotel.com – or submit a request for proposal.